It's Monday again. 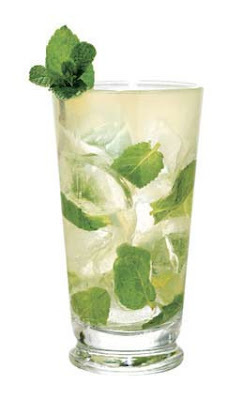 But I have something nice and minty to freshen you up: Bacardi and the bar in the Crowne Plaza Times Square (On Broadway and 49th) will be serving free mojitos every Monday from 6pm to 8pm, throughout the ENTIRE summer. So essentially every Monday from now till End of August you can nurse a constant mojito just for tipping the bartender. Once my company kickball league wraps, guess where I'll be every Monday?